Our educational programs will bring together students and educators from around the world. Through our partner, Excelorators Inc., we have years of experience organizing translation services for participants and instructors. It's common to provide translation for students from multiple countries in a single classroom. 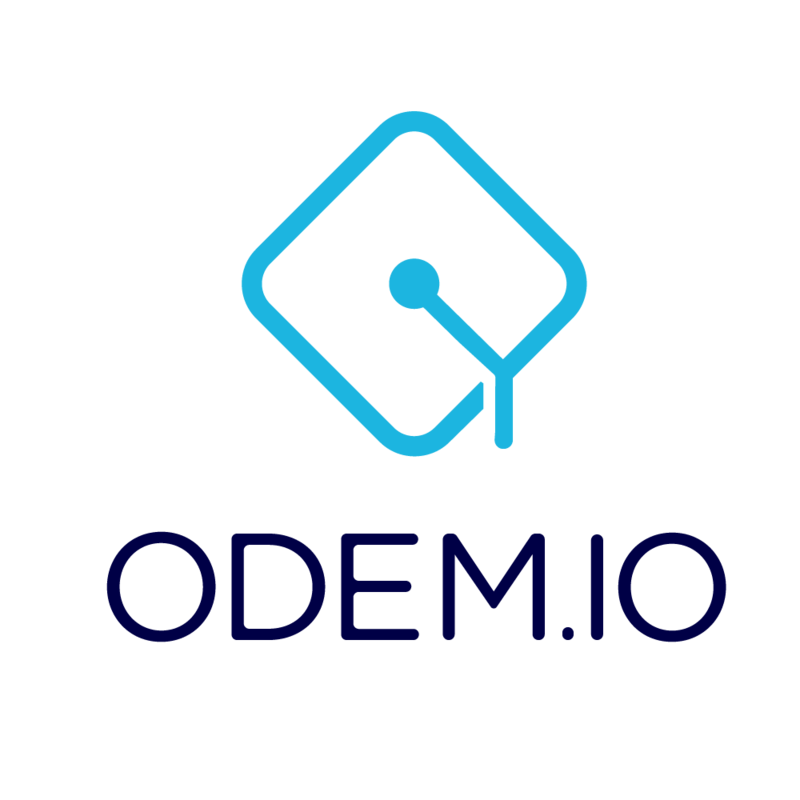 Who will the ODEM ecosystem contain?